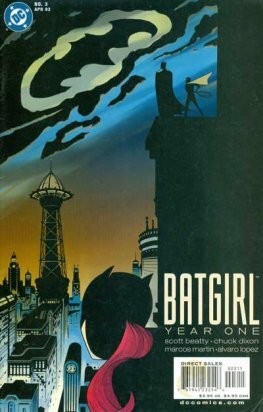 Batgirl: Year One is a nine-part comic book mini-series published by DC Comics from February to October 2003, and then compiled into trade paperback form. 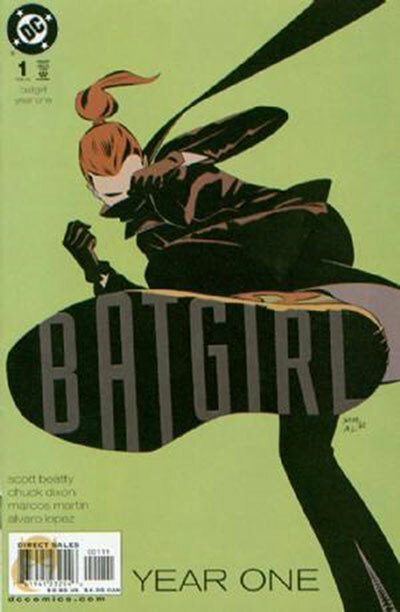 Written by Scott Beatty and Chuck Dixon, with art by Marcos Martin and Alvaro Lopez, the mini-series shows how modern Barbara Gordon became the first Batgirl. 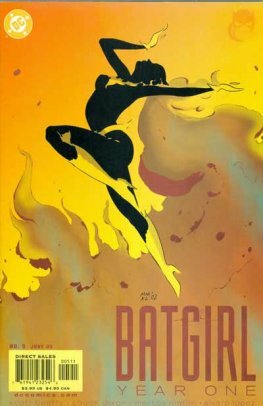 It served as a sequel to Robin: Year One, the two mini-series were collected as a trade paperback in 2013.